Harbor Fireworks Holiday Card Selection. This design is a Sand Scripts exclusive. Size: approx 5" x 7"
Pricing includes blank single white unlined envelopes. Pricing below for Gold or Silver Foil lined envelopes. Return addressed backflaps available. Click on thumbnail for larger image, use browser's back button to return to this page. ONE to FIVE lines of text imprinting in standard all UPPER CASE -OR- mixed Upper and lower case Times Roman Text -OR- Standard Script. Your company logo or artwork in one standard ink color or full color under verse: Custom personalization/company logo under stock verse - submit your own personalization electronic artwork, see artwork guidelines for instructions. Includes electronic proof. Pantone color match not available, will be closest match possible. Up to four lines of imprint in mixed Upper and lower case Times Roman Text or Standard Script. (to match personalization card imprint) . Extra blank unlined envelopes are $8.75/25. Extra blank LINED envelopes $14.75, indicate SILVER or GOLD. Clearly mark the circle for: "PRINT EXACTLY AS SHOWN". If this is not clearly stated at time of order - order will be printed as per typesetter's discretion. In all cases, if specific instructions are not clearly specified at time of order, typesetting, case sizing and amount of lines will be up to the typesetters judgment. Due to the speed at which orders are processed no changes or cancellations can be made. 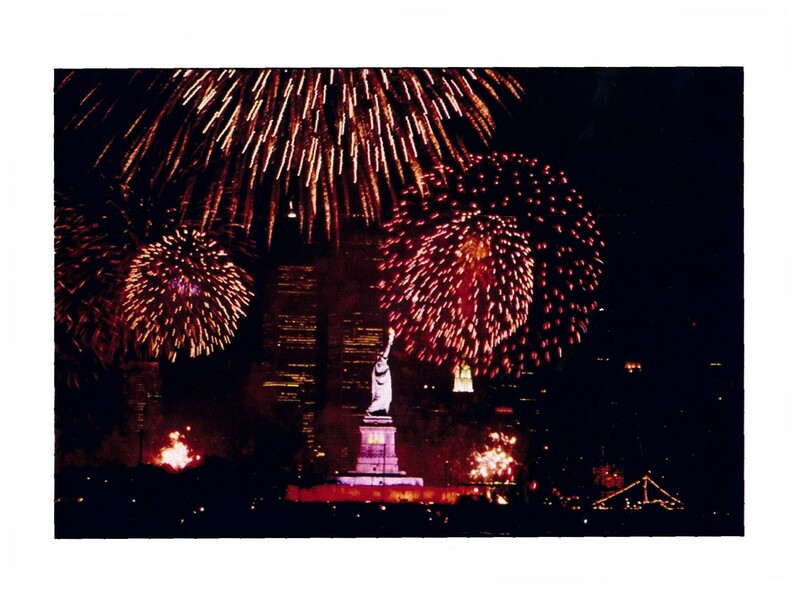 Most standard orders for this card will ship in approx 5-7 business days from date of final confirmation of order. Expedited shipping available. Standard shipping pricing listed on order form and our shipping page. Bill to third party shipping is available for expedited shipping of this card via UPS or FED EX. Sand Scripts will not be held responsible for any shipping delays. During the month of December - shipping carriers reserve the right to suspend guaranteed delivery dates. We appreciate orders submitted in writing via Holiday Card Order Form, e-mail, fax (1.732.528.1914) or postal mail. Holiday Card order phone hotline to 732.528.4989. Use our order form or simply make up your own! Just provide selection number, quantity, imprint, imprint color, ship to address and payment. If we have questions, we will ask you prior to printing. Samples available for most styles: $3.95 includes US Postal Service shipping and a $5 off coupon toward your order, use sample order form. All prices in US currency. Prices subject to change. Each card is subject to availability - order early! All rights reserved. Monitor variations may display ink and paper colors slightly differently than they actually appear - Sand Scripts will not be held responsible for color matching. - Free return addressed envelopes, 10% off AND free ground shipping for orders of this card received January 1st thru July 31st, list coupon code EBE10F on your order to qualify. - Free return addressed envelopes AND free ground shipping for orders of this card received Aug 1st thru Aug 31st, list coupon code EBENVFS on your order to qualify. - Free ground shipping for orders of this card received Sept 1st thru Oct 15th, list coupon code EBSHIP on your order to qualify. Holiday Envelope Seals. Great GIFTS from Sand Scripts including GIANT TOY STUFFED STOCKINGS, more UNIQUE GIFTS!